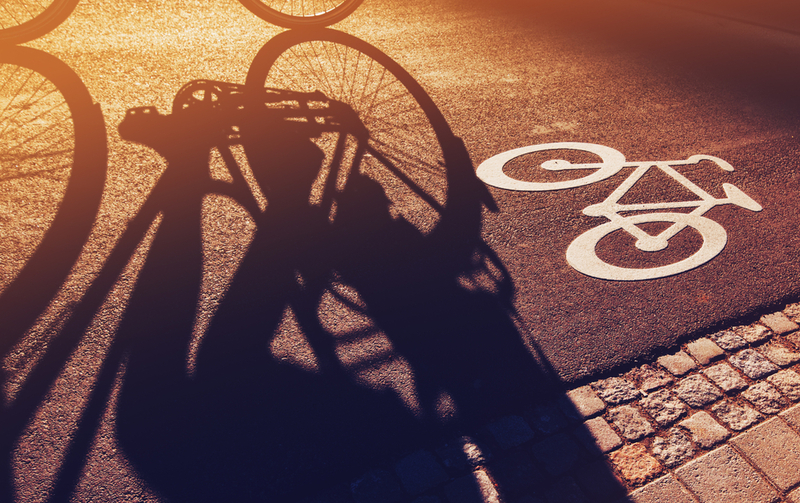 The European Commission’s Directorate-General for Mobility and Transport (DG MOVE) has produced guidance to support the design and implementation of cycling projects in Member States. This new guidance builds on existing city and national-level information to provide a coherent and ‘universal’ set of guidelines that will be relevant to a range of different cities and environments. The guidance recognises that a one-size-fits-all approach is ineffective, as key contextual factors – such as the existing level of cycling, city size, location and current level of cycling within a city – can affect the success of cycling measures. To account for city-level variation, the guidance draws on 20 unique case studies of cities with different characteristics, ranging from starter cities, with minimal cycling infrastructure, to champion cities, where cycling is instilled in the everyday culture of the city. This case study forms the third and final instalment of a miniseries of Eltis case studies drawn from the cycling guidance, providing insights into actions taken by cities of varying scales, locations and cycling modal share. 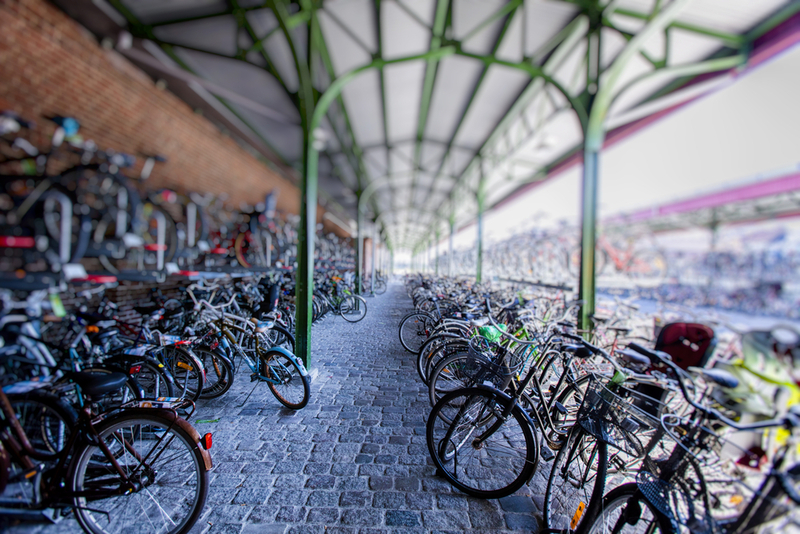 This case study will focus on the key success factors for implementing cycling measures in a champion city, drawing on the example of Malmö in Sweden. The first case study, focusing on a starter city (Águeda, Portugal) is available, as is the second case study, focusing on a climber city (Burgas, Bulgaria). As the third largest city in Sweden, Malmö boasts a population of over 341 000 (2019). The city is situated on the coast with primarily flat topography. Its student population is 7.5 % of the total population. Malmö is a champion city and cycling comprises 22 % of modal share, displaying its commitment to improve the uptake of cycling through a number of measures. As such, cycling has been a significant component of urban mobility for over 15 years. Malmö has a long history of cycling, which has been shaped by national and local guidance. Sweden introduced a national cycling strategy, ‘En nationell cykelstrategi für ökad och säker cycling’ in 2017. This aimed to encourage safer cycling and to tackle congestion and air pollution. At the local level, Malmö introduced a 5-year strategy (2012-2019) for cycling development, which aimed to strengthen Malmö’s profile as a cycling city. The strategy promotes cycling campaigns; cycling safety and improvements in comfort; larger infrastructural measures (such as enhanced signposting and contraflow lanes) complemented by small infrastructural measures (cycling boxes and pumps); and the provision of more advanced parking measures, such as e-charging points and bike-and-ride schemes. Encouraging cycling uptake in a city that is already cycling proficient has led the authorities in Malmö to focus on providing high-quality infrastructure. 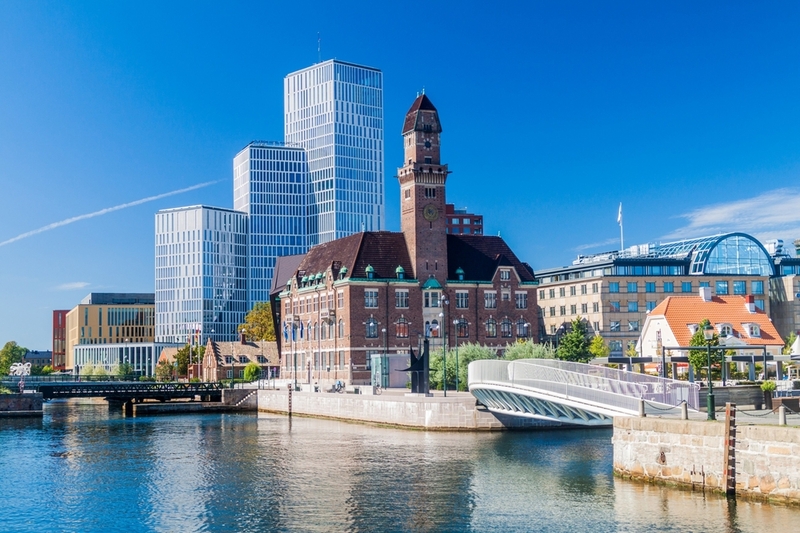 As a larger city, with government support for sustainable mobility, Malmö has a significant budget for infrastructural measures and communication strategies. Some of Malmö’s recent measures include the development of a cycling network covering 500 km around the city. The city also has a bike-and-ride scheme at three main railway stations, with approximately 5 700 parking spaces for bicycles, which are either weather-protected or in garages. In 2016, a bicycle sharing scheme was introduced in Malmö, with 50 stations across central areas. The aim is to expand this to the outskirts of the city with an additional 50 stations. Cycling priority passages have also been implemented in Malmö (Cykelöverfart – also known as cycle superhighways). These safeguard the right of way for cyclists and other bicycle-lane users where bicycle lanes crossroads. A recent study in Malmö found that 90 % of vehicle users respect the priority of cyclists due to measures such as Malmö’s Cykelöverfart. As well as enhancing safety, Malmö’s key infrastructural measures have enhanced the comfort of cyclists moving through the city, encouraging more individuals to take up cycling. One of the key elements of the success of Cykelöverfart was the inclusion of cycling priority crossings in the Swedish Road Act (2014), enshrining measures in local legislation to provide the policy space for the prioritisation of cyclist safety. · secure parking near public transport networks because it increased the ease of intermodal commutes. Malmö’s cycling modal share increased by 2 % from 2003 to 2013 and is now 22 %. The challenges facing starter, climber and champion cities can vary, but some common themes are apparent in all cities. One of the key issues for cities is a conflict between the needs of different groups, the differing needs of road users, and the interactions when cyclists and pedestrians share the same space. The lesson is that cycle lanes require careful planning, with increased safety considerations (e.g. signage improvements to afford priority to cyclists, educating all road users and providing adequate infrastructure). The cities have found it essential to evaluate the effect of cycling measures on traffic flow to make sure that cycling infrastructure was not disproportionately impacting other vehicles operating on the road network. Overall, city-level action has been effective, with minimal state-level involvement, highlighting the potential for cities to take action to champion sustainable mobility. Despite challenges, all cities were successful in promoting cycling. The three examples covered in this miniseries, alongside the remaining case study examples from the EU Cycling Guidance, should inspire cities around Europe to consider implementing a range of cycling measures suitable for their city, highlighting the capacity to effectively enhance cycling safety and uptake. Wow, the biking community and the biking mentality are so strong in Sweden. I am currently residing in Poland, and while some major cities have introduced the notion of biking already, some smaller ones are still behind. I hope it will change in the near future, as biking is a great way to reduce emissions and help protect the earth.